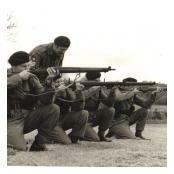 The Ulster Defence Regiment becomes operational. Equipped with No 4 Lee Enfield Rifles. 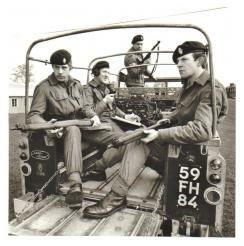 The battalions' titles were abbreviated to their number followed by 'UDR' so that, for example, the 1st Battalion The Ulster Defence Regiment's short title was 1 UDR.